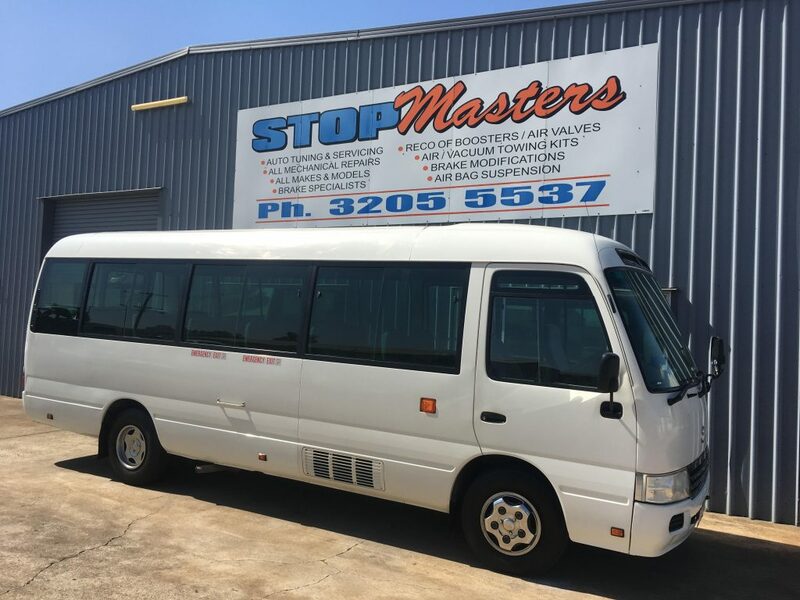 Stopmasters are the local North Brisbane experts when it comes to looking after your small passenger bus. We service and repair a vast array of small bus and Mini Coach makes and models, including but not limited to Toyota Coaster, Toyota Commuter, Mitsubishi Fuso, Mercedes and Iveco. Stopmasters are Located in the heart of north Brisbane’s Brendale industrial estate. 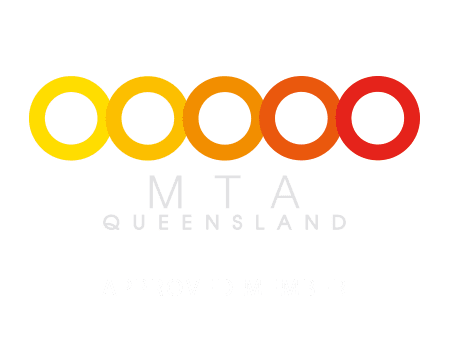 Because the Brendale industrial area is located close to the Bruce Highway in the norther suburbs of Brisbane it makes us the perfect option for anyone located from Eatons Hill to Everton Park, Samford to Scarborough or Petrie to Paddington for the service or repairs of their small passenger bus or Mini Coach. Stopmasters are also experts when it comes to the service and repairs of 4wds, small commercial trucks, medium rigid commercial trucks and passenger vehicles. 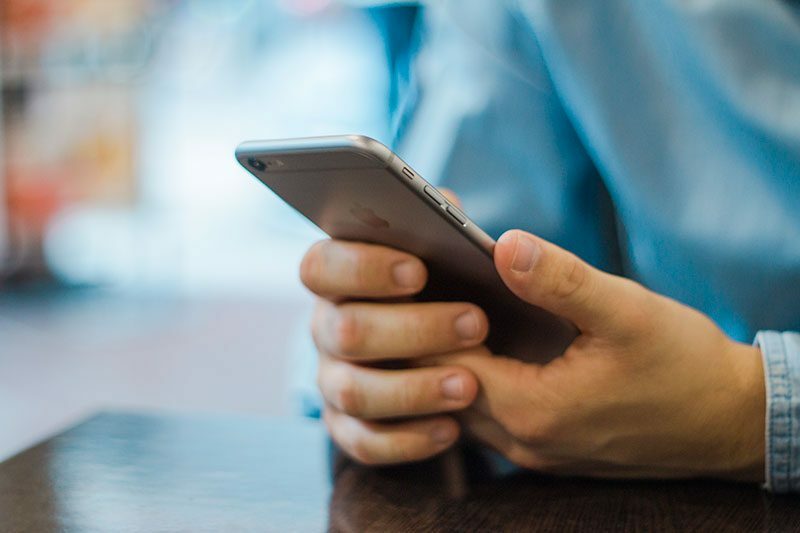 Send us an email using the form Below and we’ll be in contact within 24 hours. Or Give your local Brendale, Strathpine and Warner Lakes Bus Mechanic a call today.